Galleons first appeared in the mid 16th century. 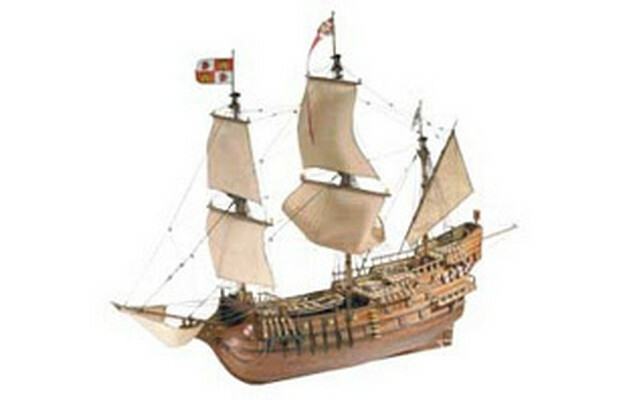 For close to 150 years the Galleon was the warship par excellence. The San Francisco II Galleon had three decks, an abundance of equipment and was characterized by its imposing and robust design.